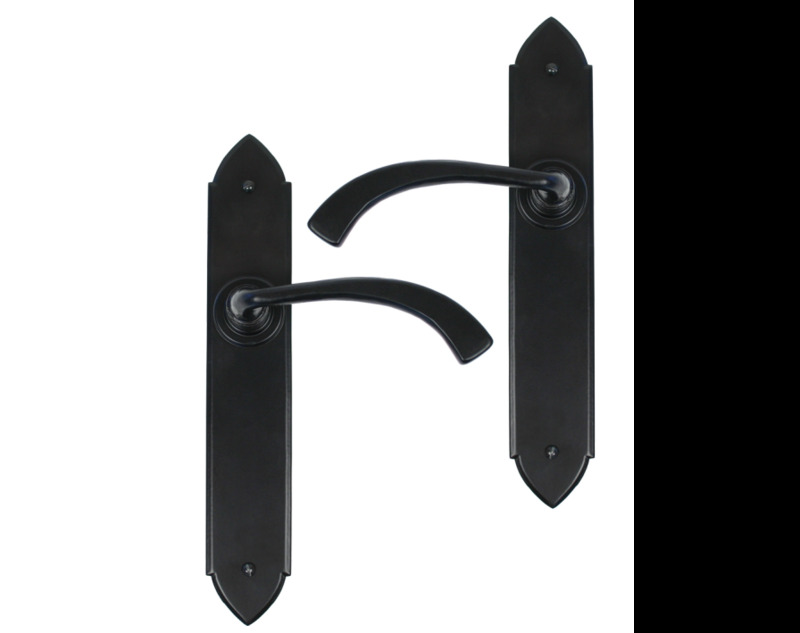 This latch version of our Gothic Curved handle allows the same style to be carried throughout the home and has a multitude of areas where it can be used from dinning rooms and lounges to bedrooms and kitchens. The handles come complete with both traditional screws and bolt through fixings to suit your preference. Sold as a set and supplied with necessary fixing screws.